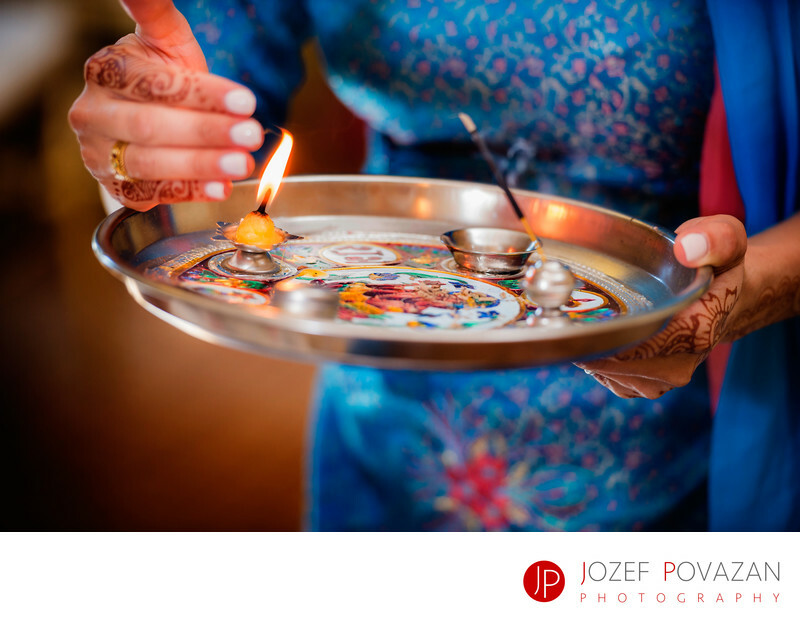 Top 10 Wedding Photographers Jozef Povazan Photography - Best Vancouver wedding photographer Jozef Povazan Photography studio. Vancouver Top 10 Wedding Photographers Jozef Povazan Photography. Artistic, creative and everlasting wedding stories with images you will love forever. Location: Burnaby Ismaili Centre, Burnaby, BC, Canada.